Time to check the scale and see who won! We’ve reached the end of the #DanVsJason challenge, and while we await Dan Nicholl and Jason Goliath’s final weigh-in (which will be aired on the Dan Nicholl Show on Wednesday), let’s have a look at how the MH contestants who joined in on their weight loss challenge weighed in – plus who won! These men had less than 4 months to shed the weight – all on their own, packed with tons of social media inspiration from Dan and Jason. At the end, there’s only one winner, who walks home with a R10 000 Adidas shopping experience, an appearance on The Dan Nicholl Show, as well as a spot in the May issue of Men’s Health. IG: @marcofitnessjourney – posted on 25 March 2019. But Marco welcomed the challenge and worked his way down to 154kg, shedding an impressive 11 kilos. 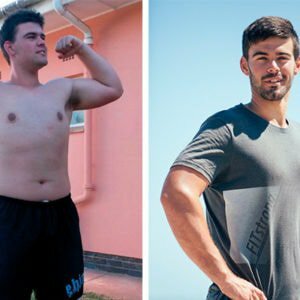 Throughout the past 3 months, he has looked towards Dan and Jason to keep him motivated and doesn’t plan on stopping until he reaches his goal weight of 115KG. 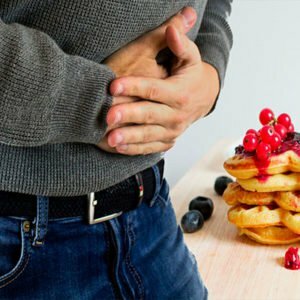 Before the challenge, 33-year-old Adeeb Abdurahman from Cape Town, had given up on “quick weight loss” diets after not seeing any results, which made him go back to over-indulging with a “whatever” attitude. 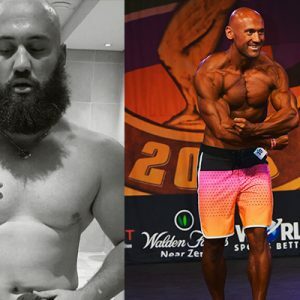 Weighing in at 86KG, Adeeb came across the #DanVsJason challenge and, with some encouragement from his wife, took on the next 12 weeks with confidence. He stopped snoozing his alarms multiple times in the morning and started working out before work (without ditching time with the kids). He even got back into soccer training with more discipline than before. Since the start of the challenge, he has lost 13.3KGs and has become more confident. “I bought a pair of jeans four years ago with the goal of fitting into them one day – I can proudly say that I can finally wear those very jeans,” he says. He encourages anyone looking to make a healthy change in their lives to not give up, no matter how far the end goal seems. Kabelo is a 27-year-old student at North West University that started the weight loss challenge tipping the scale at 102.22KG with little motivation to decrease that number but just enough to begin this journey. “I wanted to lose weight but I never took any steps towards it. My self-esteem was at zero,” he says. 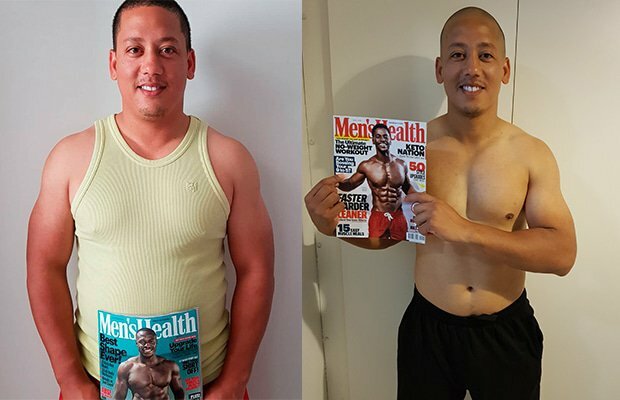 Throughout the next 12 weeks Kabelo changed his eating habits and established a disciplined exercise regimen, which included doing various classes at the gym. “Just showing up was scary for me, because exercise and I were never friends,” he admits. 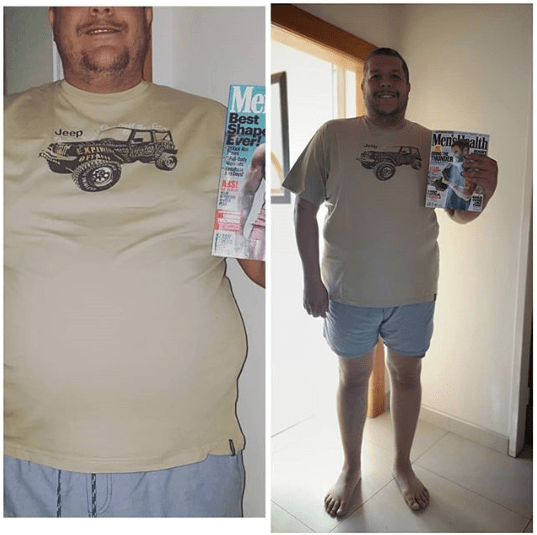 But on 25 March, the deadline for the challenge, Kabelo posted his final results revealing that he lost an incredible 14.2KGs, a figure that makes him the winner of the Dan Vs Jason Weight Loss Challenge. 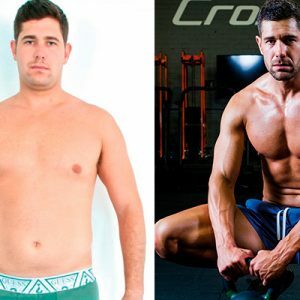 35-year-old Thomas Brook weighed 106.5KG and had two main goals from the start: eat better, and hit below the 100KG mark. He had become accustomed to constant consumption of junk food and caffeine. 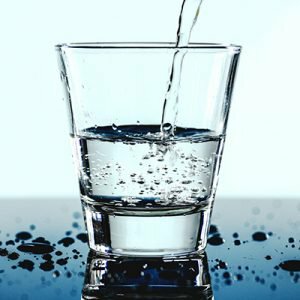 “Being in IT, there is a culture of having lots of coffee and fast food deliveries – while staying seated all day in front of your PC.” he says. Since starting the challenge, he has lost 14,7KG and has reached his goal of being under 100 kilos (91,8KG). Thomas now aims to do some more physical activities and hit below the 80KG mark. Although Thomas lost the most weight, his delay in posting his weigh in saw him lose out to Kabelo, due to the competition’s rules and regulations.